A Women's Strawweight fight with title implications will serve as the co-main event for the UFC's upcoming UFC on Fox: Johnson vs Reis card. 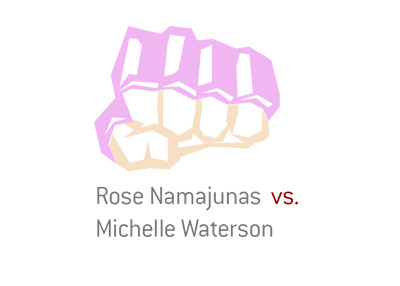 The winner of Rose Namajunas vs Michelle Waterson will likely be next to line for the Strawweight title. Joanna Jedrzejczyk, who is the current champion, will be looking to defend her title against Jessica Andrade at UFC 211 in Dallas, Texas. Namajunas, who is just 24 years of age, is looking to rebound after a loss to Karolina Kowalkiewicz at UFC 201. Prior to that, Namajunas had accumulated three straight victories against Tecia Torres, Paige VanZant and Angela Hill. Michelle Waterson, on the other hand, is looking to build on a two-fight winning streak that includes wins over Paige VanZant and Angela Magana. Waterson completely took apart VanZant at UFC on Fox: VanZant vs Waterson and would propel herself up the Strawweight ladder with a win over Namajunas. 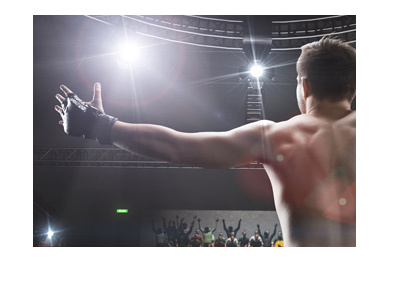 There is a chance that a Waterson victory wouldn't earn her a title shot against the winner of Jedrzejczyk vs Andrade, though I believe that the UFC will go in this direction if the "Karate Hottie" is able to defeat Namajunas, as she is a very likeable and marketable fighter. Namajunas will likely use the same strategy against Waterson that she used against Paige VanZant in this fight - I expect her to try to negate Waterson's striking by taking Michelle to the ground and trying to tire her out. Waterson, on the other hand, will try to keep the fight standing, as she likely enjoys the striking edge. 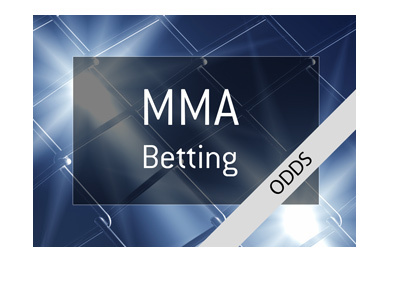 According to the bookmakers, the likeliest outcome of this fight is a Namajunas victory by decision, which is currently trading at 7/4.